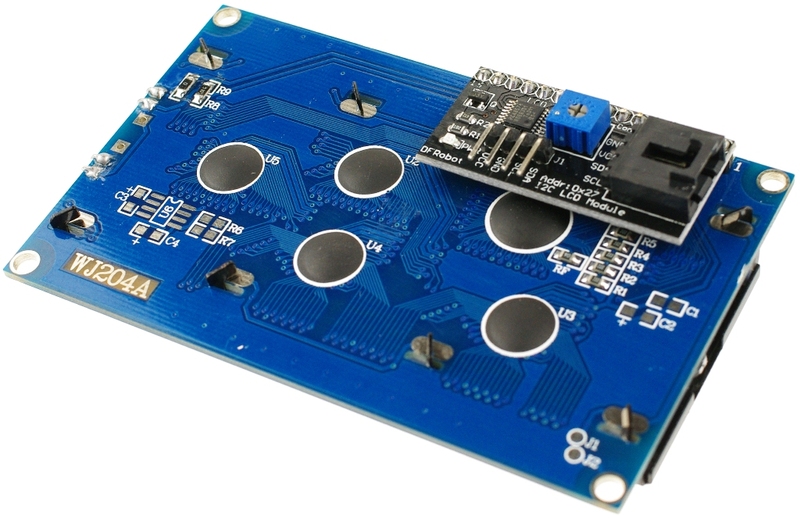 This is a new IIC LCD backpack which supports Gadgeteer interface (IDC10). 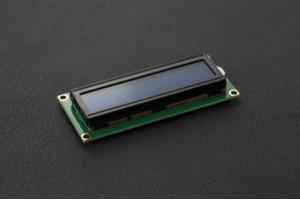 It allows gadgeteer user to play with LCD160X. 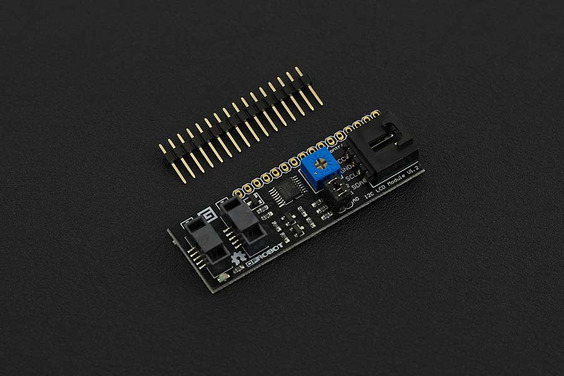 The IIC LCD Backpack is a small PCB that can be soldered to the back of an LCD so that you may control it over an I2C bus.The I2C Backpack is based on the PCA8574.By using this product you could reduced the number of pins (only 2 pins are needed for i2c) while still making it easy to interface with the LCDs. 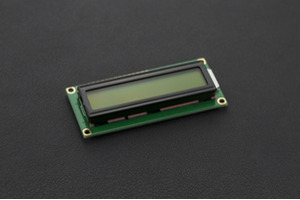 It's compatible with several kinds of LCDs, such as LCD1601,LCD1602,LCD1604 and LCD2004. 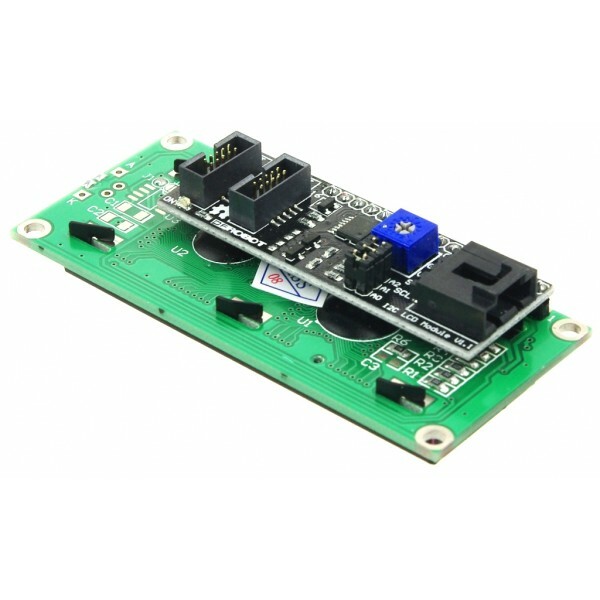 For advanced users, this backpack can also be used for general purpose I/O expansion.The devices consist of an 8-bit quasi-bidirectional port and an I2C-bus interface.